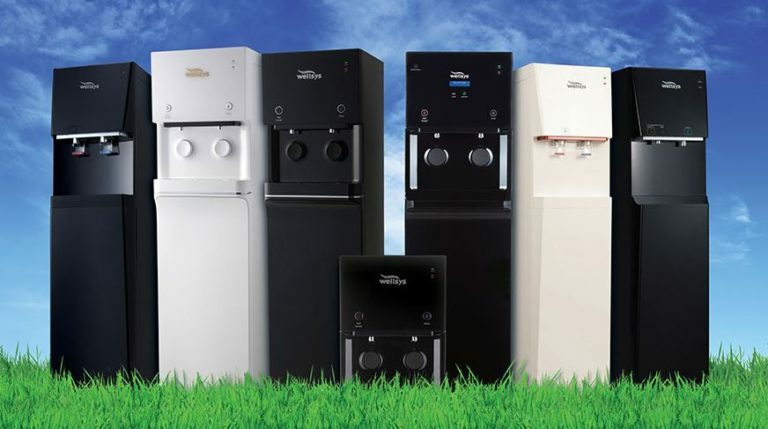 "Pure Water Technology of Denver"
With elegance, the WS 7000 water purification system provides the highest level of purification through 9 stages of purification. In addition to the high profile look, the WS 7000 systems have self-contained flow regulators and leak detectors for added value. 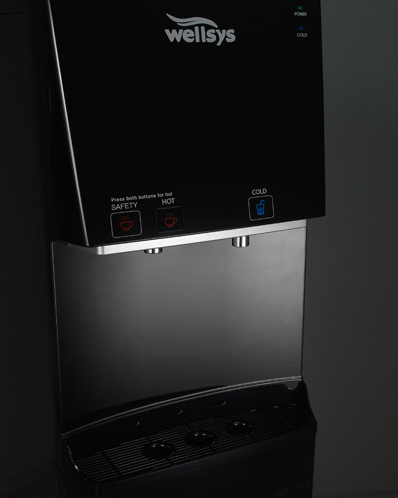 Each WS 7000 water purification system is designed with touch sensors, to deliver pure cold and hot water.